Qualified Overseas Filipino Workers, who are returning to the same employer or job site will no longer have to secure the overseas employment certificate requirement. 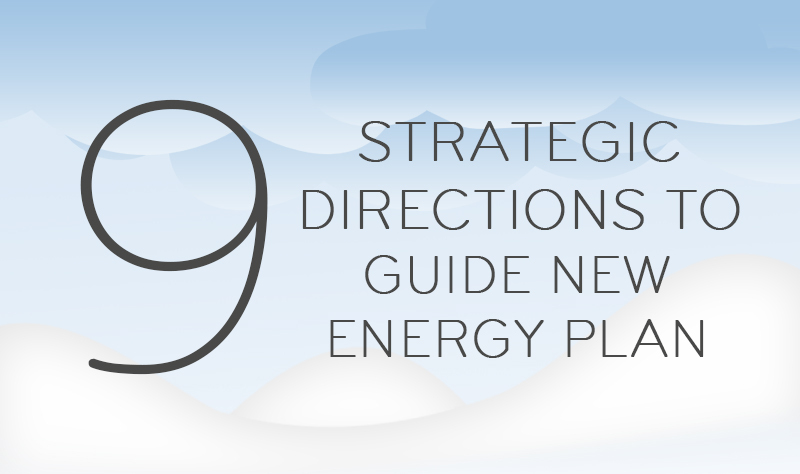 The Department of Energy (DOE) reported that it will be using the so-called “nine strategic directions” as the foundation of its national energy plan for 2016 to 2030. You heard the promises, but was it all for naught? Let's take a look at the actual accomplishments of President Rodrigo Duterte and Former President Benigno Aquino III in their first 100 days in office. 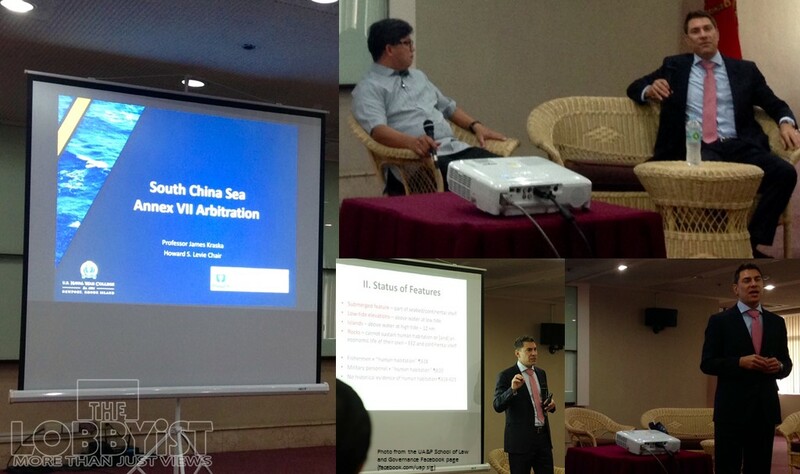 A host of legal experts have viewed the Permanent Court of Arbitration’s West Philippine Sea ruling as a landmark decision that poses benefits not only for the archipelagic Philippines but also for other states. After decades of environmental degradation, the preservation of the largest lake in Mindanao gets support from the national government. 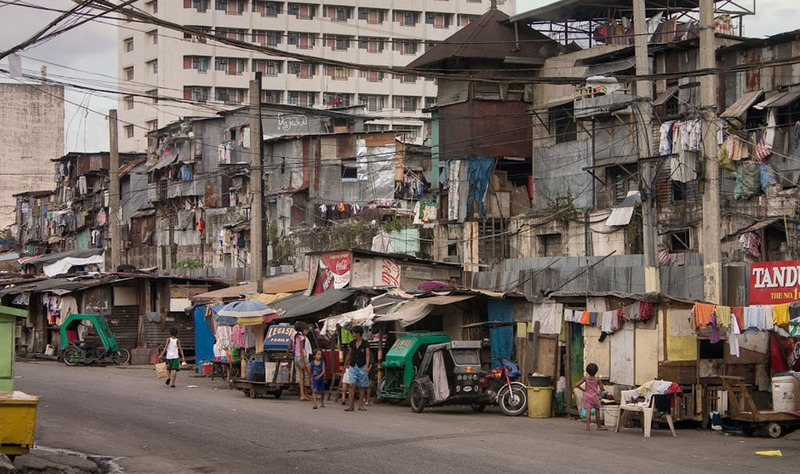 Providing housing for the poor and homeless can be a challenging task, but the Housing and Urban Development Coordinating Council (HUDCC) said that it will continue to be committed in addressing housing backlogs and providing resettlement to informal settler families (ISFs).